Despite the fact that we probably could have told you this without even seeing the hard data written down, it's finally official: Leggings have overtaken jeans as the most bought trousers online. 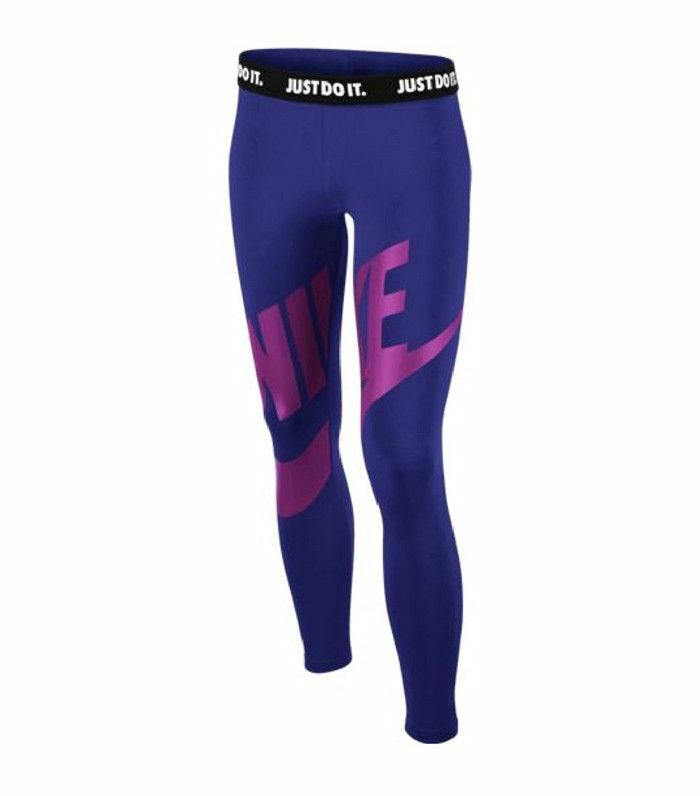 A new report has revealed that over the past year, legging sales have grown by a massive 41%. While women actually spend more on jeans, denim tends to cost more, so the amount of leggings being ordered online has increased dramatically. When compared with the amount of denim being ordered online (3%), that's a lot of leggings. So where is everyone shopping for this item? Well, while we know that these Topshop leggings have proven to be very popular, Amazon is number one for where women like to shop the stretchy trousers. It makes sense: You can shop for the most convenient and easy piece of clothing from the most convenient and easy online retailer. If you're still very much a jean wearer and only sport a pair of leggings at the gym or inside the house, then allow us to prove to you just how popular these trousers have become. From the designer legging trend, which has seen the likes of Wolford to Saint Laurent creating pieces for the luxury market, to the sportier types worn by the A-list, there are numerous places the trend has spread to. But last month topped it off with leggings finally becoming an acceptable item to wear to fashion week. However, don't just take our word for it. We've selected three of our favourite pairs of leggings you can shop on Amazon right now. Who knows, you might even discover that you like them more than you thought. Or perhaps it's just another pair to add to your growing collection (we're definitely the latter, if you're asking). 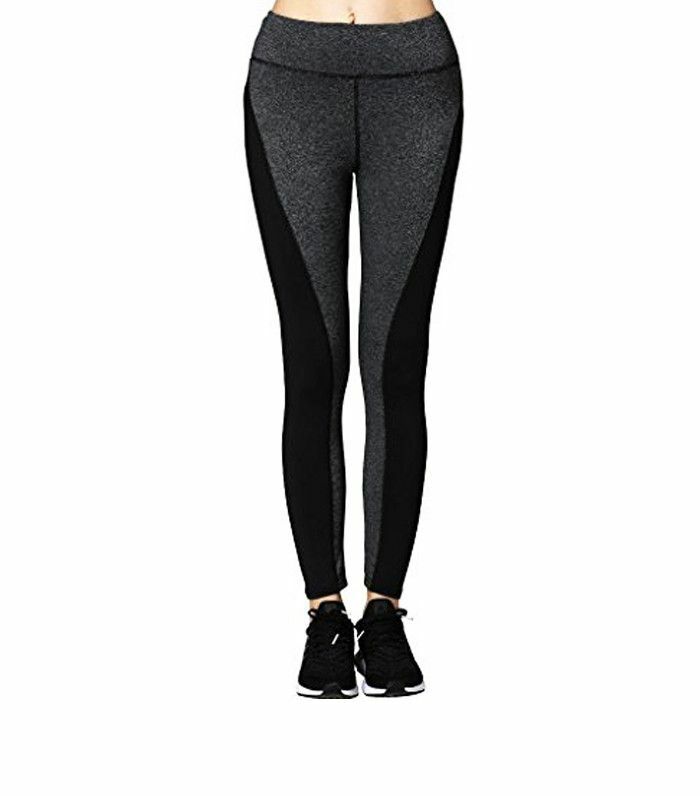 Keep scrolling to see our pick of leggings to shop on Amazon right now. Want more? See 11 new-in buys that everyone will ask you about.